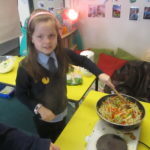 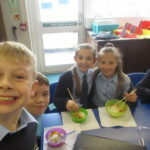 Year 4 have been designing their own stir fry to make a Chinese dish to celebrate the Chinese New Year. 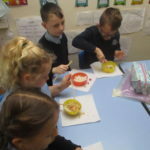 The children started off by trying new ingredients and then had to plan and make their own dish. 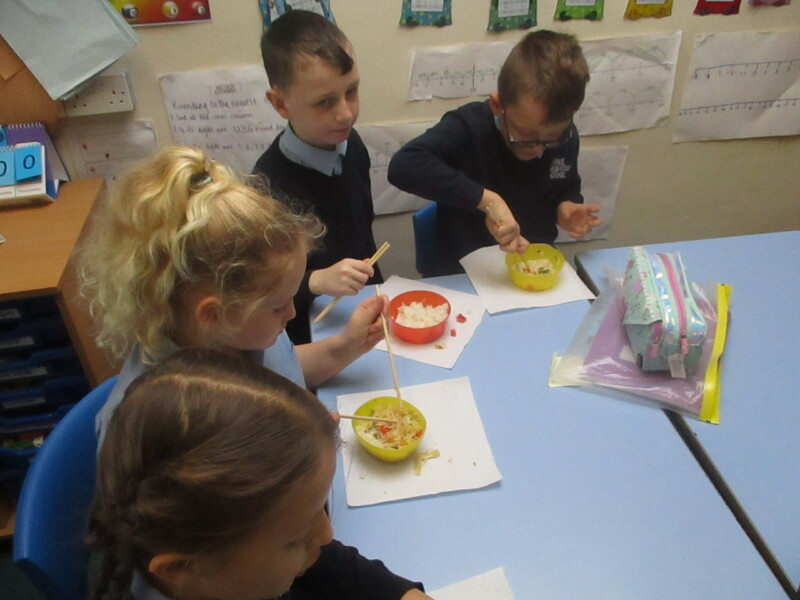 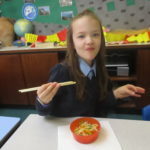 Some children tried new vegetables for the first time and even made a stir fry at home. 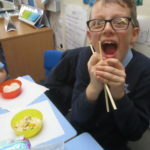 We would also like to say thank you to Hong Kong House take away in Threemilestone for donating Prawn Crackers.